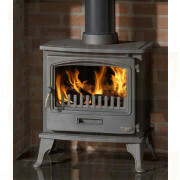 Some towns and cities of the uk are designated SMOKE CONTROL areas and prohibit the burning of smoke producing fuels such as wood. 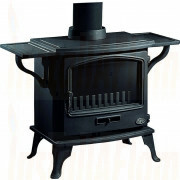 in such circumstances, stoves can still be used if they burn smokeless fuels or gas. 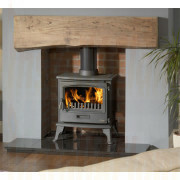 However, if you live in a smoke controlled area and still want the freedom to burn wood you can use a DEFRA approved CLEAN burn stove. 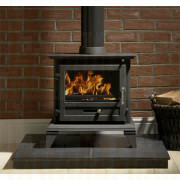 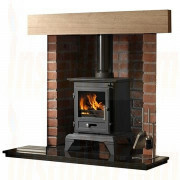 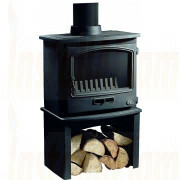 these stoves are specially designed to burn wood whilst producing lower smoke emissions. 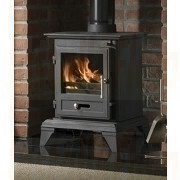 for information on smoke controlled areas visit the DEFRA website www.smokecontrol.defra.gov.uk.